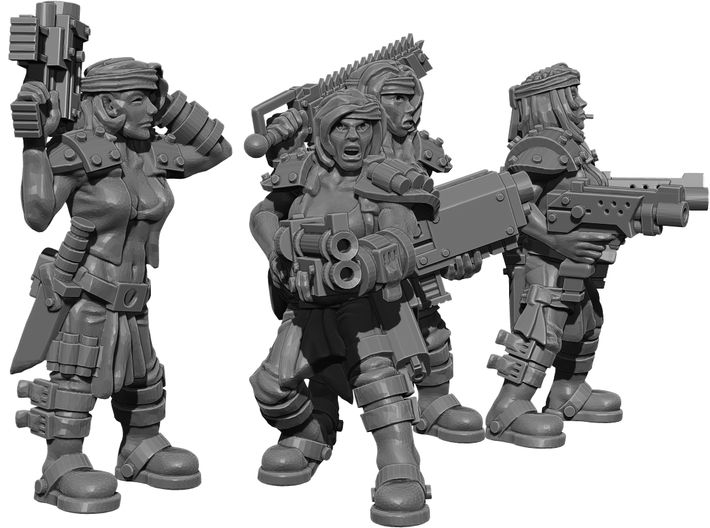 This is a set of four female gang members armed with various weapons. 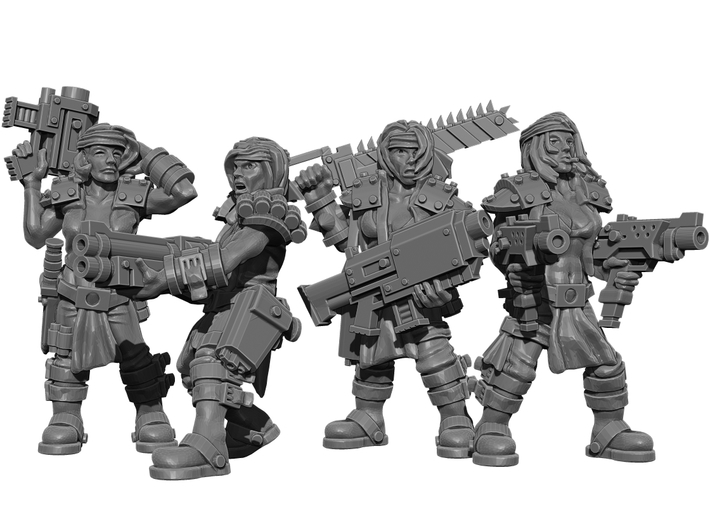 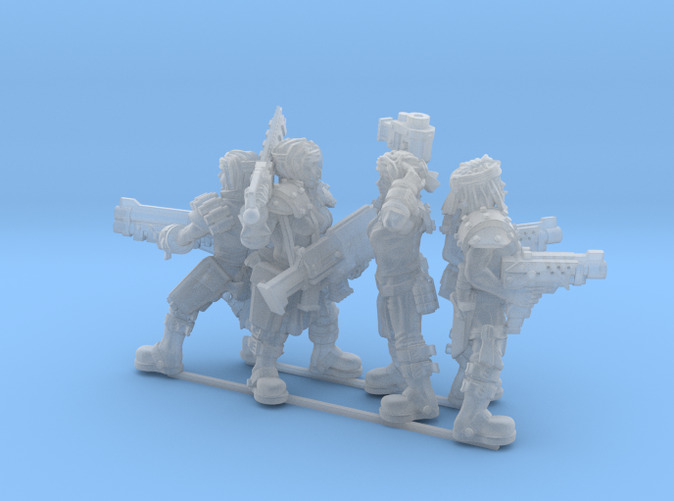 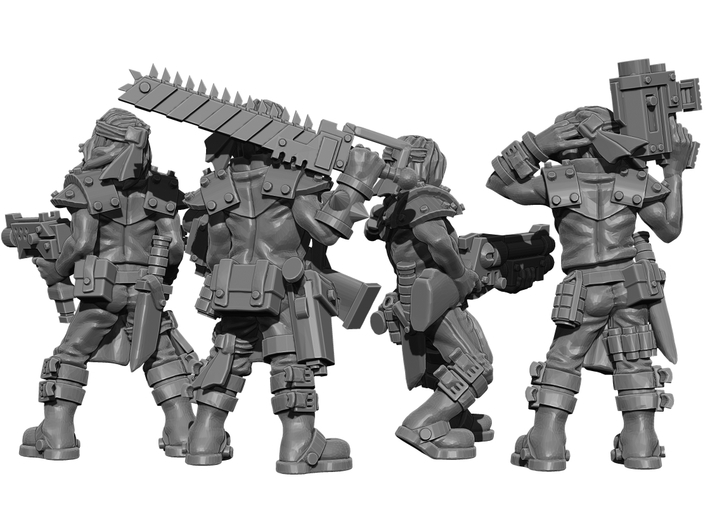 They are scaled to work with most 28mm tabletop strategy games. 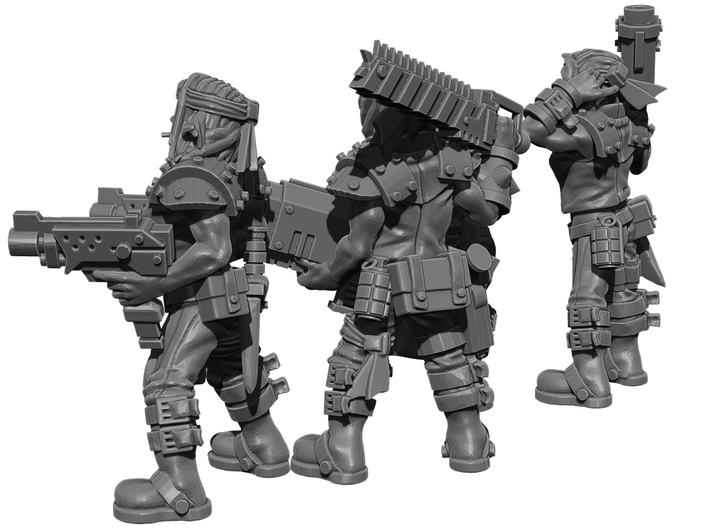 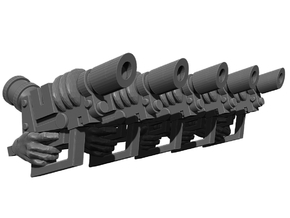 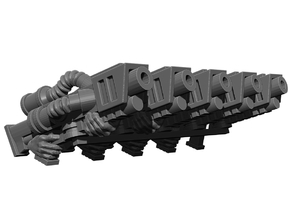 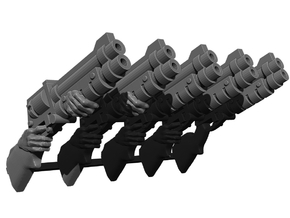 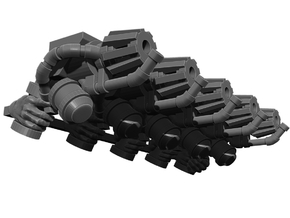 The weapons and features have been scaled up to fit in with other popular miniature lines.